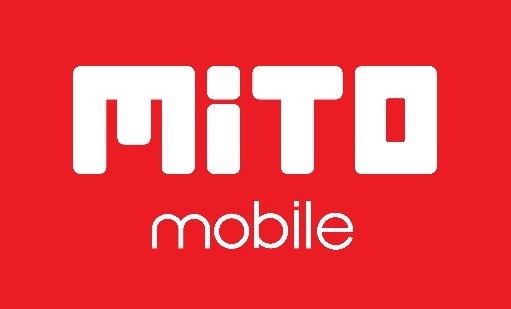 Free Download Official Firmware MITO A21 SPD, PAC File SC9850ka for all solution damaged Software, Brick Dead After Flash, Repair Atuck on Logo, Screen Unlock, Pattern Unlock, Blank Screen, FRP etc. For Flashing MITO A21 you can Using ResearchDownload, UpgradeDownload, FactoryDownload, or Other SPD Tool. This file is Official Firmware from MITO Service Center, make sure the firmware you use matches your device. 7 Komentar untuk "Firmware & Tool MITO A21 PAC File SC9850ka"
Pakai pass yang kedua juga.